Recognizing Individual Great Accomplishments in the Barbershop Harmony World! Many years ago, the Society thought there should be some form of recognition for those Barbershoppers who have dedicated their time and effort to helping themselves and others in our Society to increase their knowledge of their craft by becoming involved in the many disciplines of this great hobby, increasing their expertise and their enjoyment, to become better members and, in short, making this a better place for all of us to spend our leisure time, while providing others who are not members, the opportunity to avail themselves of the entertainment and enjoyment we can provide. Thus was born the Bachelor of Barbershop Harmony program and its associated recognition in the form of an honorary award called the "Bachelor of Barbershop Harmony Degree". The program, although being participated in by many of our seventeen Districts throughout the Society, is not administered by the Society, but by each individual District. Bachelor of Barbershop Harmony programs in all Districts are very close to the same, but they are not identical. However, they are so close that Barbershoppers throughout the Society recognize the program, and recognize and respect the time and effort spent to earn the award derived from it, the Bachelor of Barbershop Harmony degree. 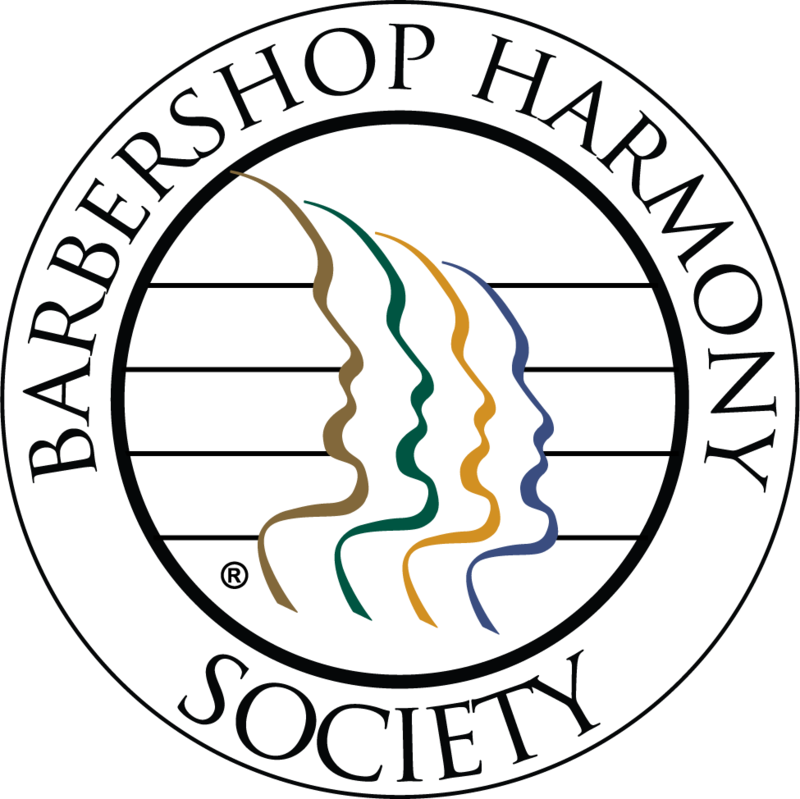 Although official scholastic credits can not be earned, the Northeastern District has been participating in the program for a number of years, and many of our members have earned the Bachelor of Barbershop Harmony degree. They have been, and many continue to be, dedicated volunteers in the quest for greater quality and enjoyment in this fine art form. A member who achieves a prescribed level of accomplishment and service is eligible to receive the Degree, a certificate suitable for framing, and a lapel badge to wear proudly to any Barbershop Harmony event.